Republicans will now hold 22 seats in the Senate with 12 Democrats and in the House, Democrats picked up one additional seat, but Republicans hold a large majority at 63 to 37. Perhaps the biggest upset for Democrats in the Senate is Republican Ryan Weld’s win over Incumbent, Democrat Jack Yost, who’s held his seat since 2008. Both are from Brooke County. One of the most heated races in the Senate was likely between incumbent Republican Chris Walters and Democrat Glen Jeffries. Jeffries won Walters’ seat by a couple thousand votes. Another woman has been elected to the state Senate. Republican Patricia Rucker from the Eastern Panhandle joins Republican Senators Donna Boley and Sue Cline. Cline was appointed to her seat in January, but won her election Tuesday night. 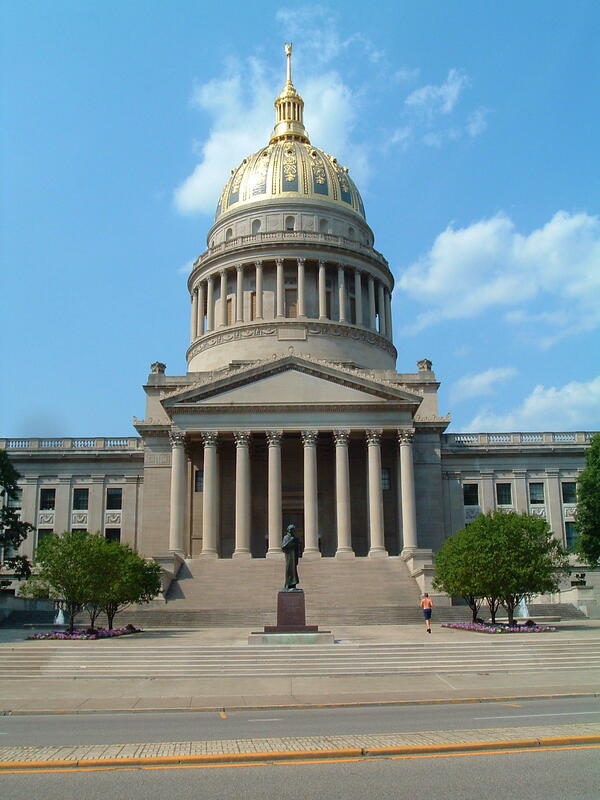 Two major Democratic names in the House of Delegates lost their races this year-- Nancy Guthrie of Kanawha County and Democrat Tim Manchin of Marion County. Both Guthrie and Manchin have held their seats in the House for at least ten years.